Includes sample Indiana jury instructions in criminal cases as well as authoritative commentary, research citations, and caveats. 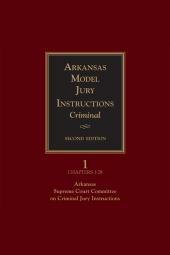 Stay on top of the new jury instructions with the new Fourth Edition. 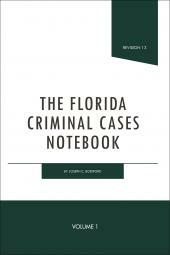 It includes sample instructions in criminal cases as well as authoritative commentary, research citations, and caveats to give you the background you need to confidently draft jury instructions. Major changes to the Indiana criminal code were put into effect July 1, 2014. 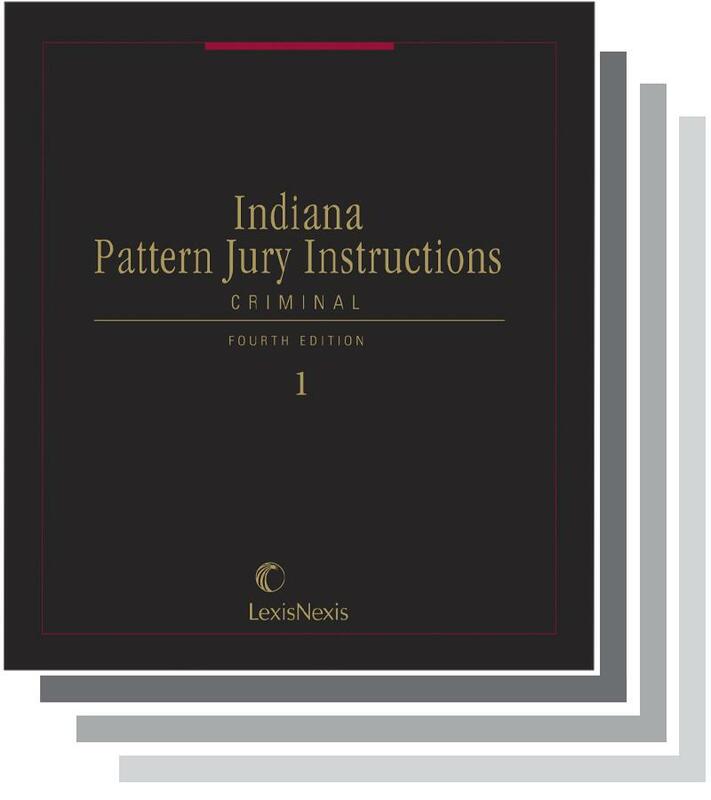 Indiana judicial officers and criminal law practitioners should have up-to-date versions of not just the new Fourth Edition but also the "old" Third Edition of the criminal instructions. The new Fourth Edition covers just the revised criminal statutes, which apply to all Indiana crimes committed on or after July 1, 2014. 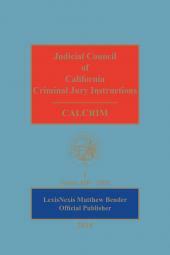 The "old" Third Edition covers the criminal statutes applicable to Indiana crimes committed on or before June 30, 2014. Because it will take several years before most of the trials involving crimes committed before July 1, 2014 are resolved, the "old" Third Edition will remain an essential asset, alongside the new Fourth Edition, in every Indiana criminal practitioner's library. Some of the instruction revisions involve just the transition from the five-level felony categorization to the new seven-level system, but many others also reflect additional substantive changes made by the new legislation. All the changes have been incorporated in the new 4th Edition. An array of forms saves you hours of expensive research and replication time. Instructions are organized numerically so they are easy to use. Notes and comments by the authors include explanations of the instructions as well as references and explanations of relevant cases and statutes. 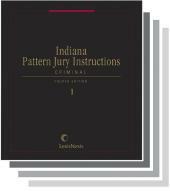 Also see Indiana Model Civil Jury Instructions and the complete Also see Indiana bookstore collection.